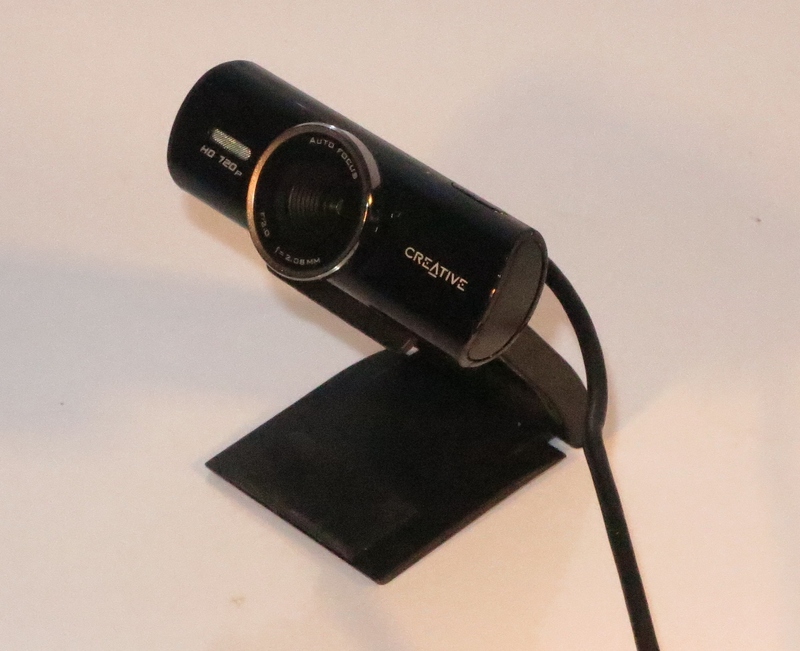 I am reviewing the Creative Labs LiveCam Connect HD Webcam which is a high-resolution compact Webcam that fits in with most peoples’ needs. There is a 1080p variant of this Webcam for those of you who value this resolution from a Webcam. A common problem with many peripherals and I end up receiving assistance calls for is installing the peripheral device and making sure it works with the host computer’s operating system. Firstly, I had to install it on the edge of my LCD monitor and it clipped to the monitor properly. It hasn’t fallen off for as long as I have used it but you may find that your monitor’s shape may cause it to fall off easily. This may include setups such as laptops or some all-in-ones where the user can angle the screen back as they wish. Here, you may need to use Blu-Tack or something similar to hold it in place on the screen’s top edge. 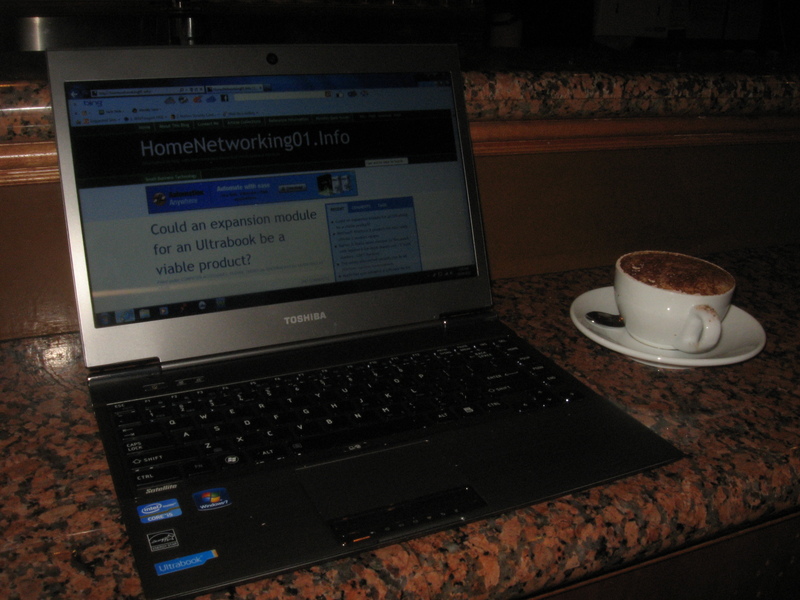 As for software, the setup routine for setting up with Skype or similar software was a very quick plug-and-play experience with Windows identifying it very quickly and pulling down the necessary drivers from Windows Update. Here, I didn’t need to use the supplied CD to install the drivers. Even upgrading the operating system to Windows 8 didn’t require me to look for and download new drivers from Creative’s Website. I didn’t bother to run the full-featured software that Creative provided because most of these cameras would primarily be set up as video-conferencing cameras with Skype or similar software and I wanted to replicate this kind of setup. 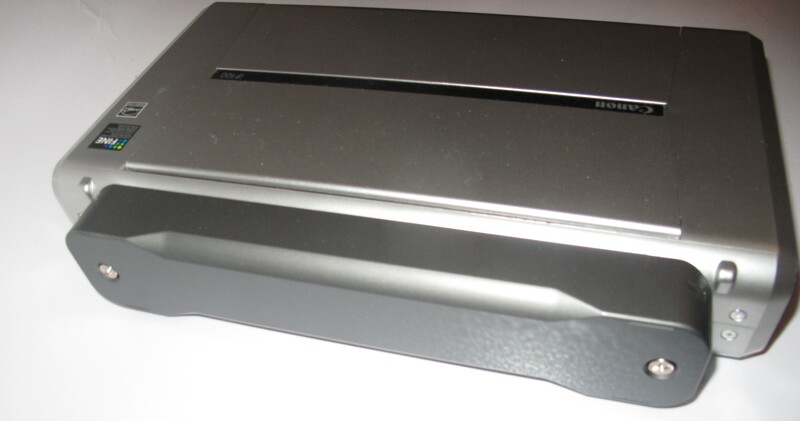 It presents itself as a microphone sound device and as a Webcam-class video camera device. There is the ability to add on a Windows Imaging Class driver from Creative to allow for full-on image-capture activity for photo applications. In operation, there is a red light around the lens primarily to work as a tally light but this stays on all the time while connected to the computer. At the moment, the software doesn’t control the light. 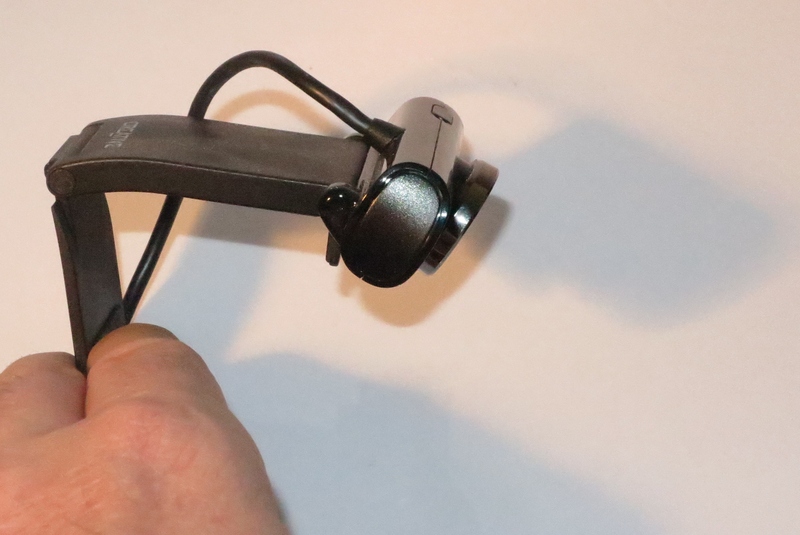 The Creative LiveCam Connect HD webcam is capable of 720p resolution and can work with H.264 video. It has a real autofocus lens which yields clearer pictures compared to the typical Webcam that uses a fixed lens. I used this unit for a practice Skype videocall which was part of helping a friend of mine “get the hang of” Skype before their daughter went overseas and found that it could work properly in existing room light. I also observed the sound and found that the camera’s microphone yielded clear sound without you needing to be close to and facing the camera for the recipient to hear your voice. The Creative LiveCam is representative of a very mature Webcam product class where there has been work on improving its vision and audio capabilities. There is a control button which works properly with Creative’s full-featured software but I would like to see this tie in well with Skype and other softphone applications and it may be a driver and application-programming-interface issue with these applications. 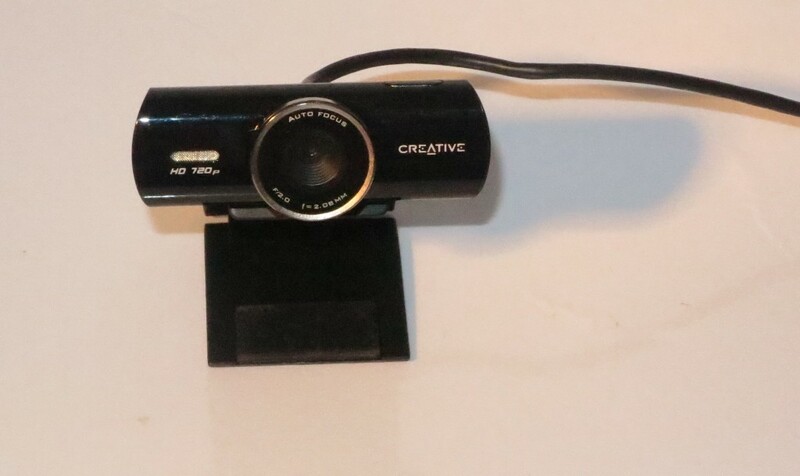 I would recommend the Creative LiveCam Connect HD Webcam as a replacement for a desktop or laptop Webcam that has failed or worked below par. Similarly you could purchase this Webcam as a way to add a highly-capable Webcam to a regular desktop computer that isn’t already equipped with one.